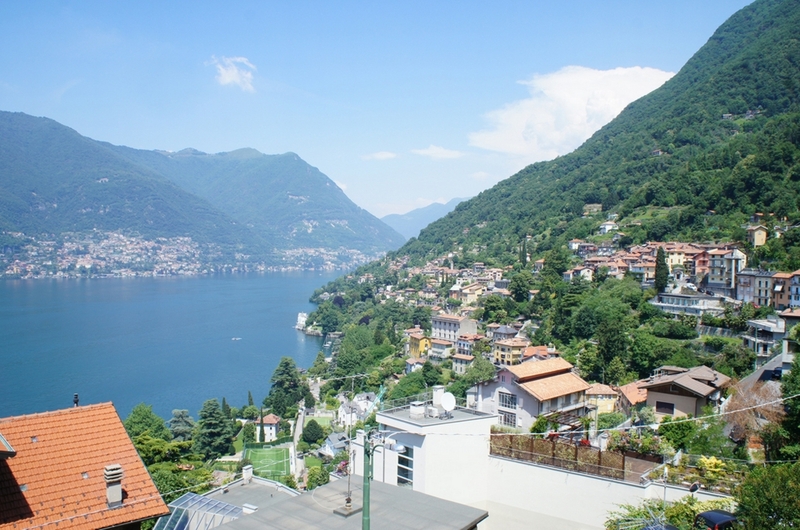 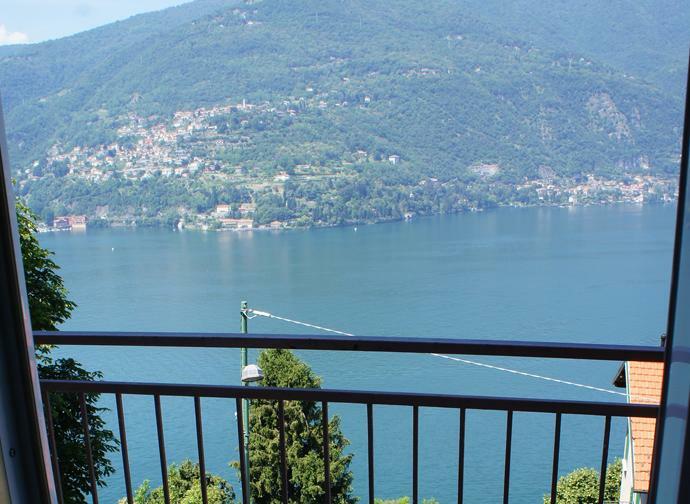 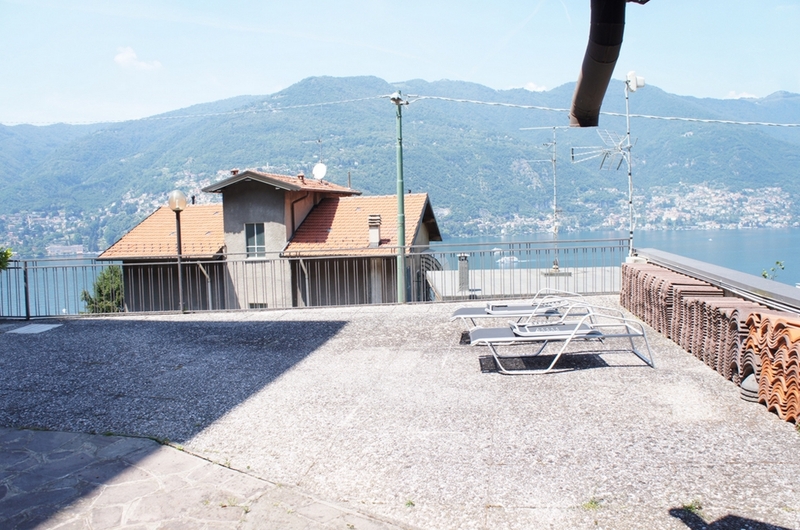 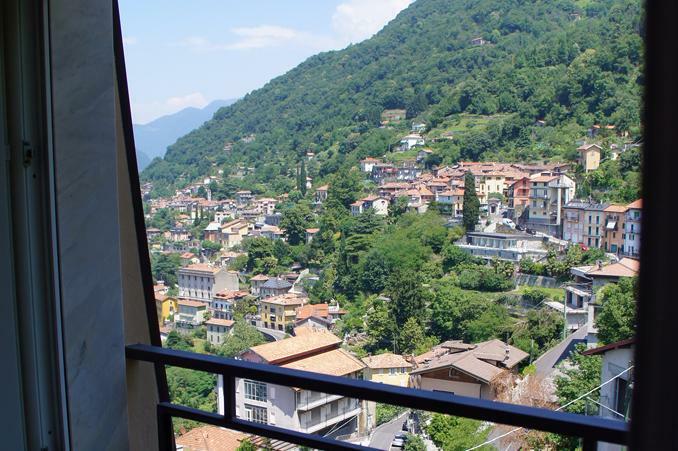 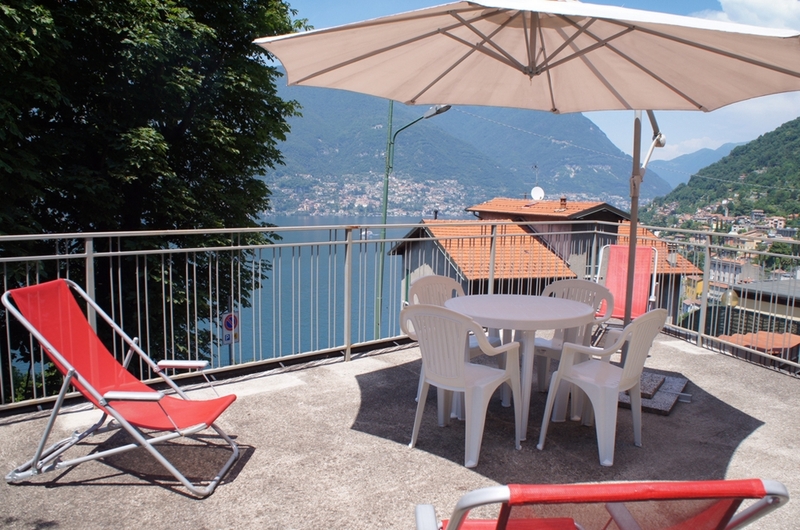 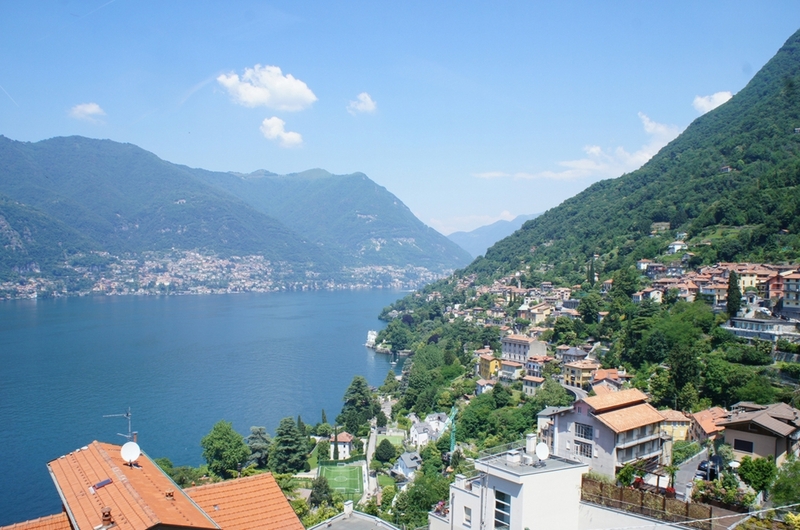 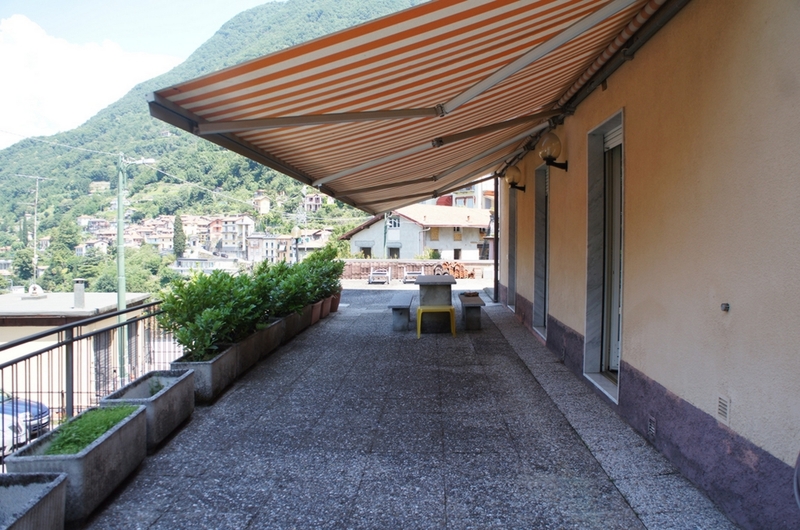 Located just 5 minutes drive from Central Como and in an elevated position with beautiful 180 degree views of the lake we offer this substantial independent villa with large external areas and parking. 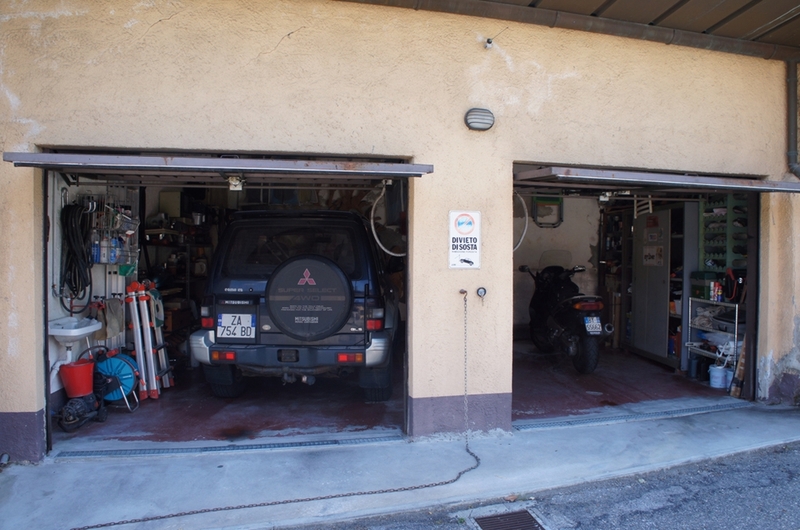 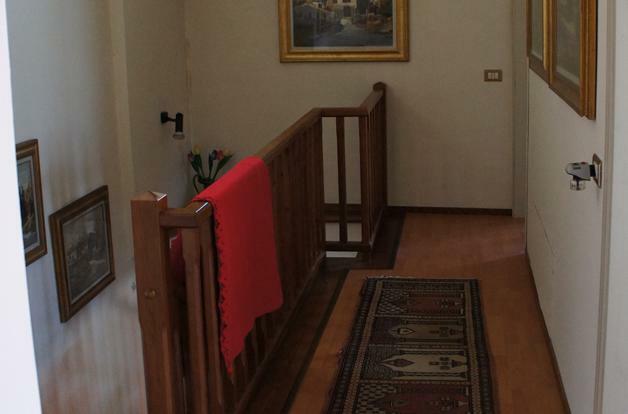 The 400sqm villa is disposed over 4 levels plus the garages and is currently split into 4 apartments, 3 of which are rented as holiday rentals to foreign tourists. 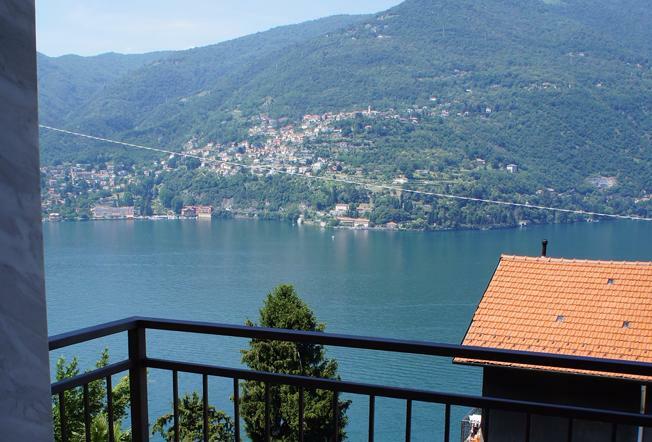 Each of the apartments has an independent entrance, parking and access to external areas including large terraces and balconies all with lake views. 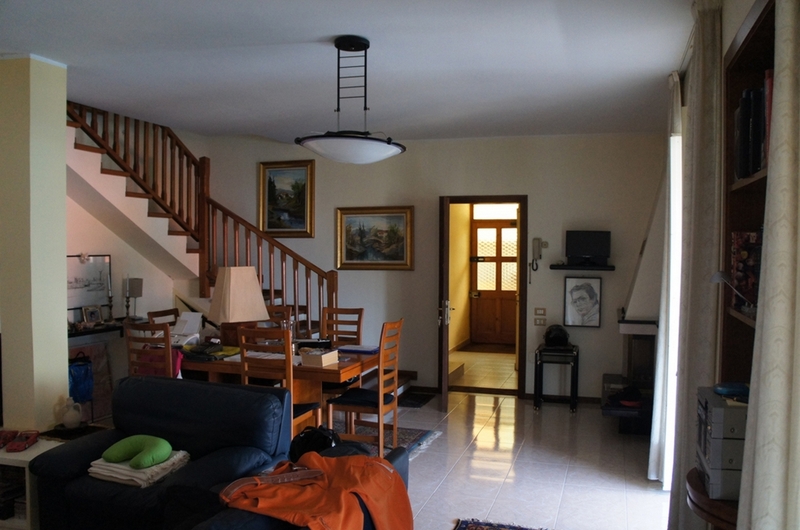 On the ground floor the apartment has a generous entrance, double living room/ dining room, a generous kitchen and a bathroom. 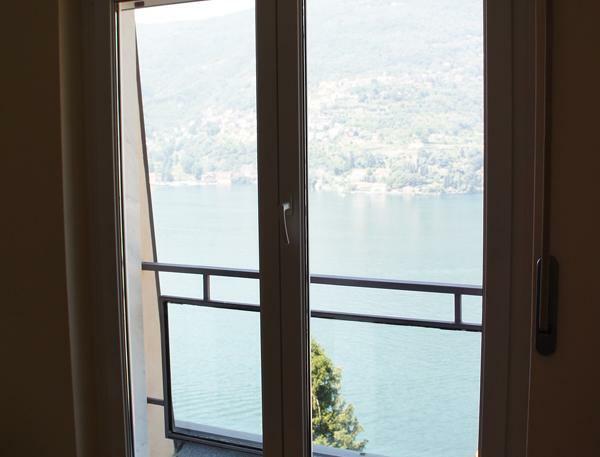 The kitchen and living room have doors directly onto the 200 sqm terrace with beautiful lake views. 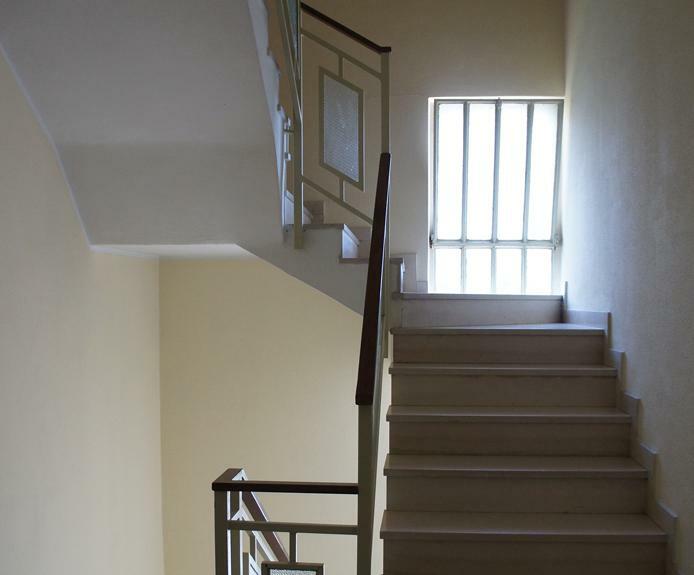 An internal staircase lead to the first floor which comprises, 3 double bedrooms, a walk in wardrobe and a study. 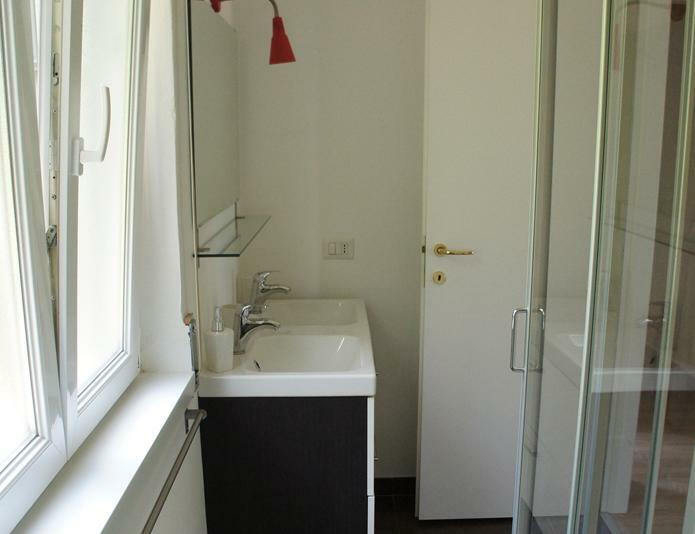 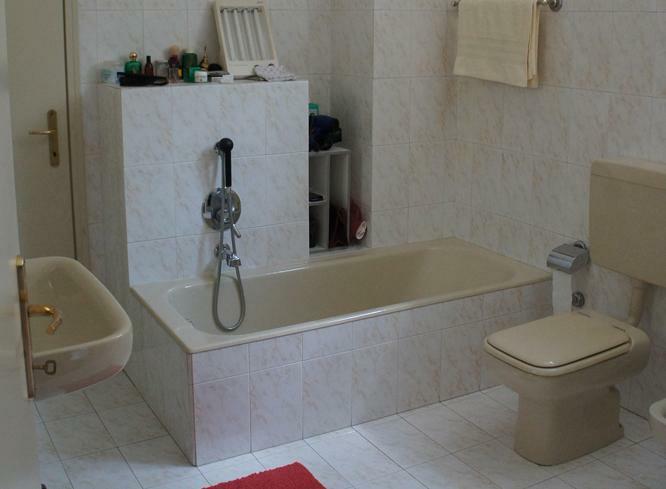 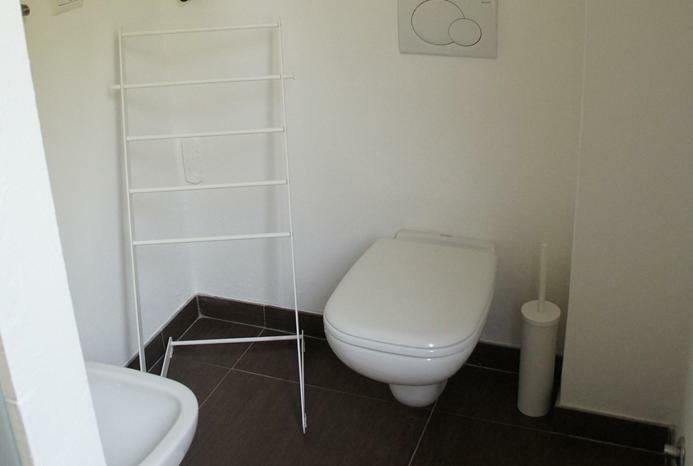 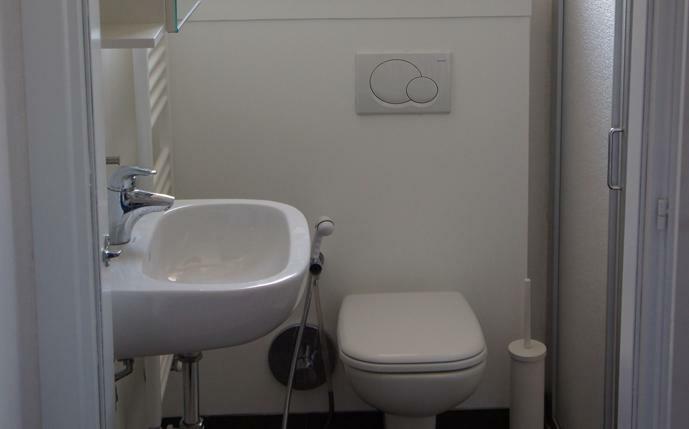 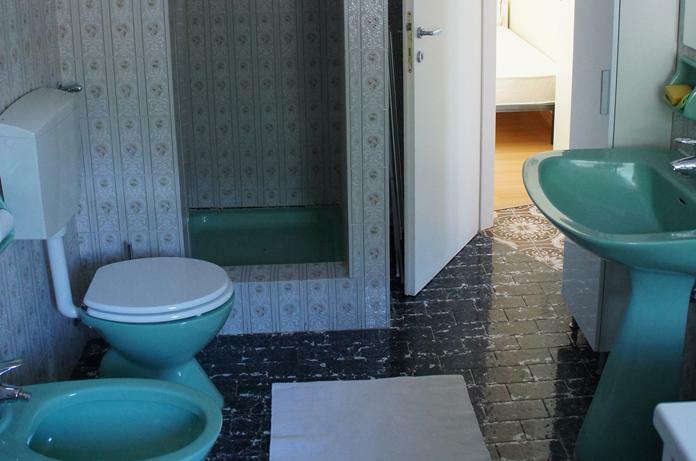 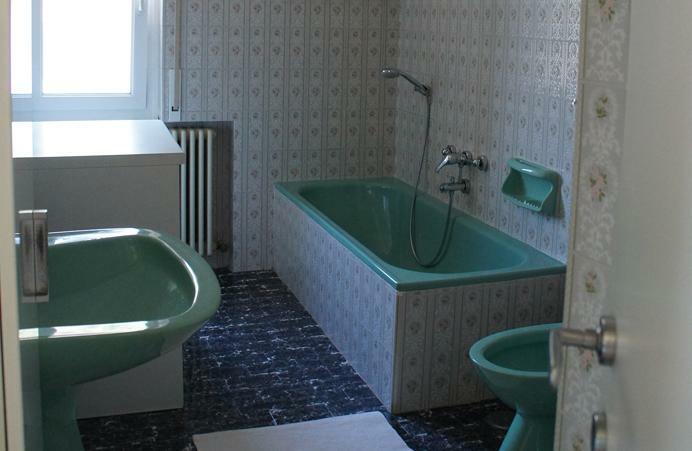 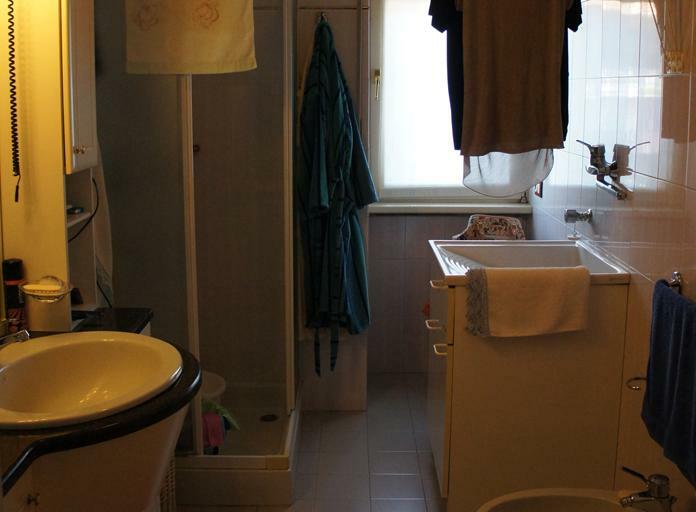 A generous bathroom completes the accommodation. 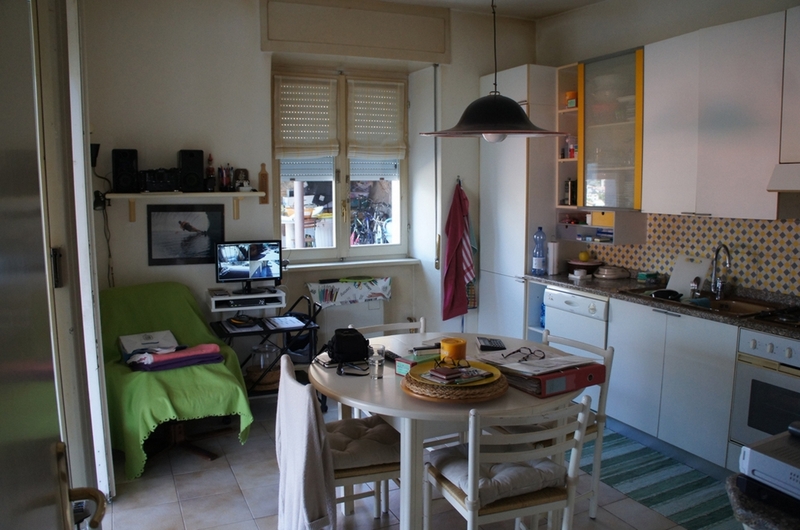 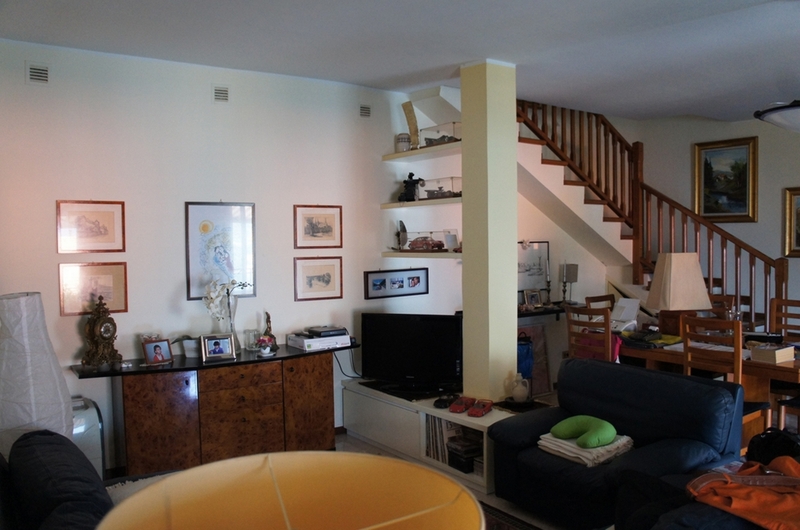 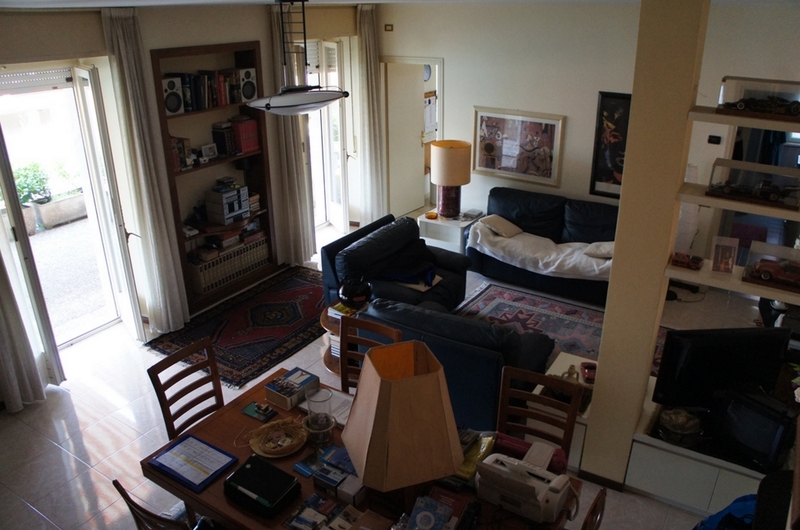 It would be possible to split this apartment into 2 or more apartments as has been done on the upper levels. 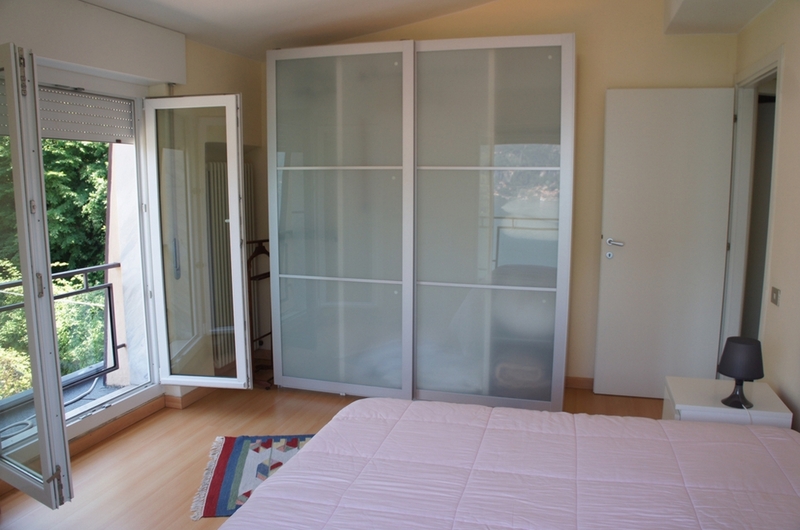 The lower floors require some internal modernisation. 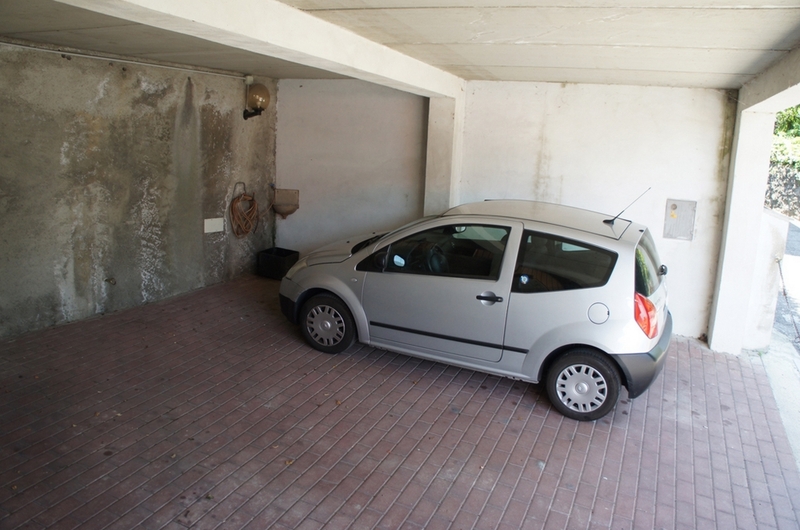 Currently split into two apartments. 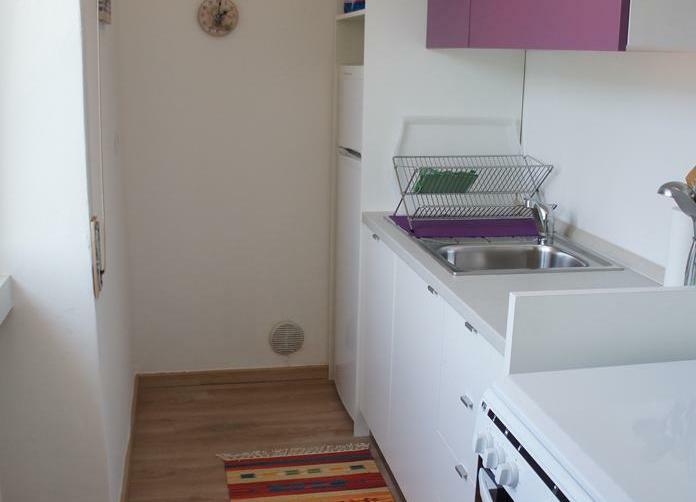 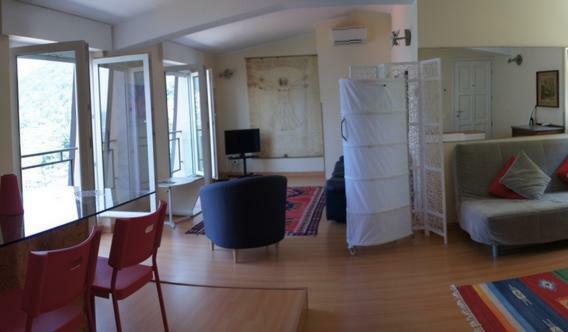 A one bedroom apartment (sleeping 4) comprising, living room with sofa bed and kitchen corner, double bedroom, bathroom and balcony. 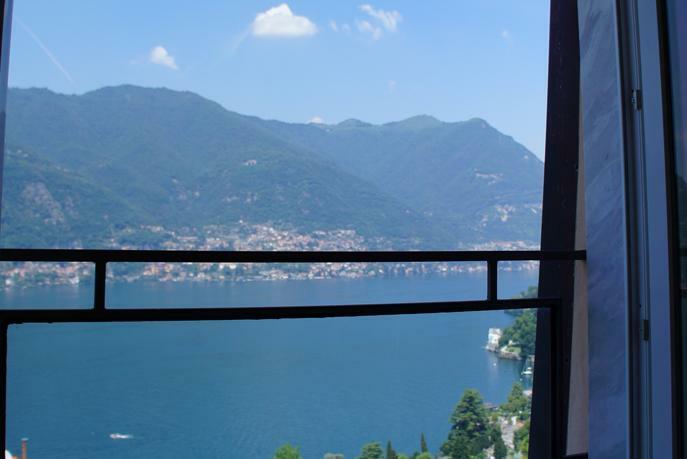 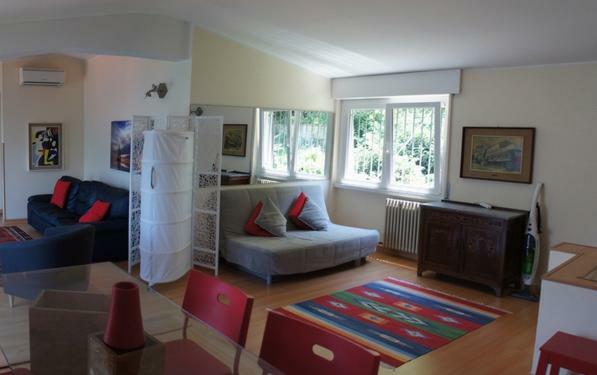 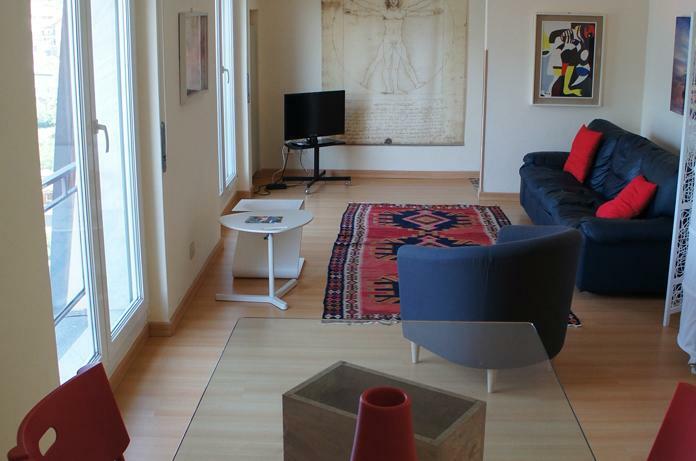 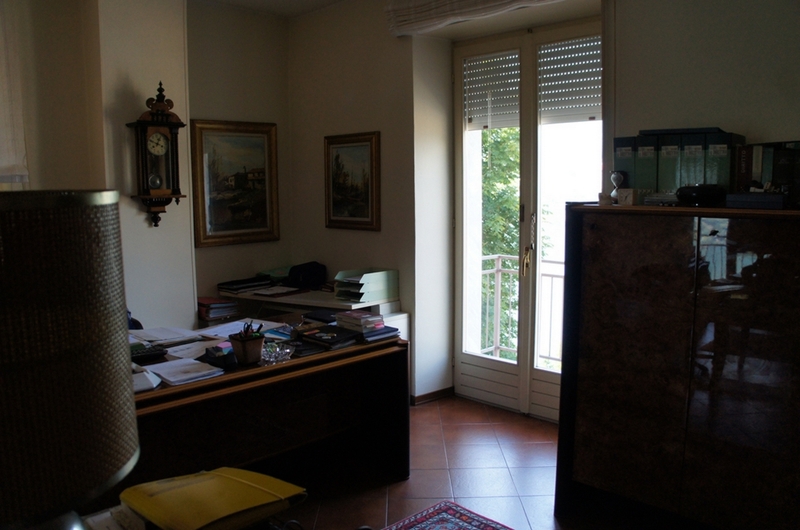 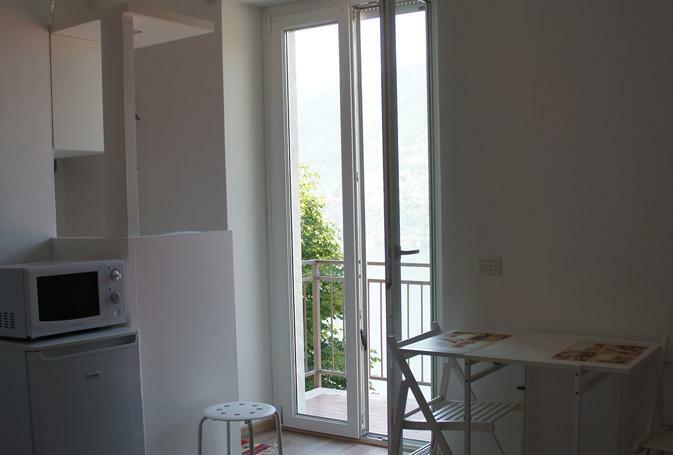 Beautiful light and airy apartment with breath taking views of the lake through large fully openable windows. 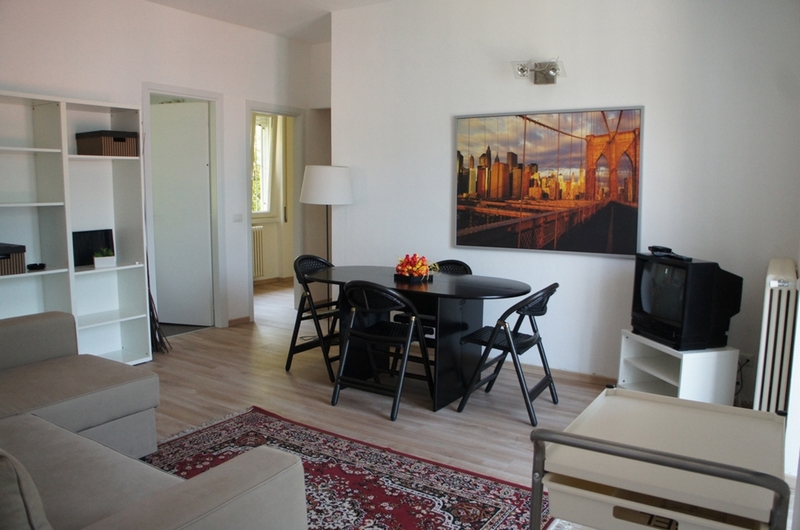 The 100sqm apartment (sleeping 8) comprises; Entrance, large triple sitting area with raised dining area and sofa beds plus 3 large windows onto the view, separate kitchen, which is fully fitted out including breakfast table and breakfast bar, 2 double bedrooms and a bathroom. 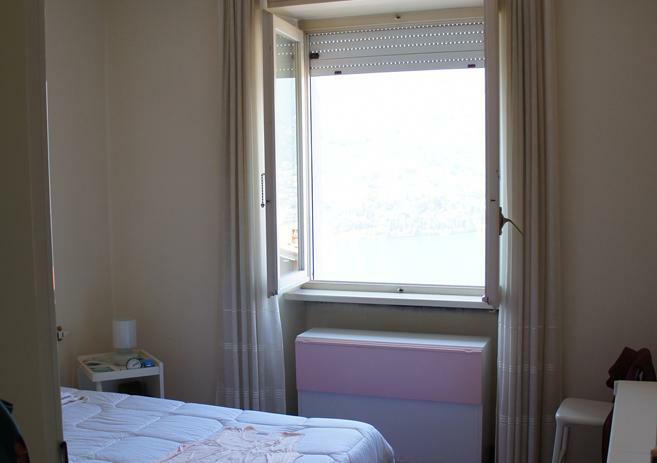 All the rooms have wonderful views of the lake. 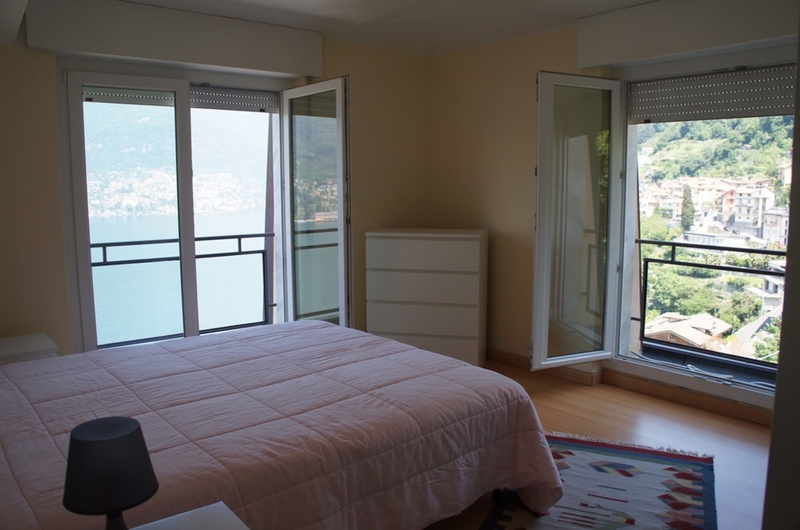 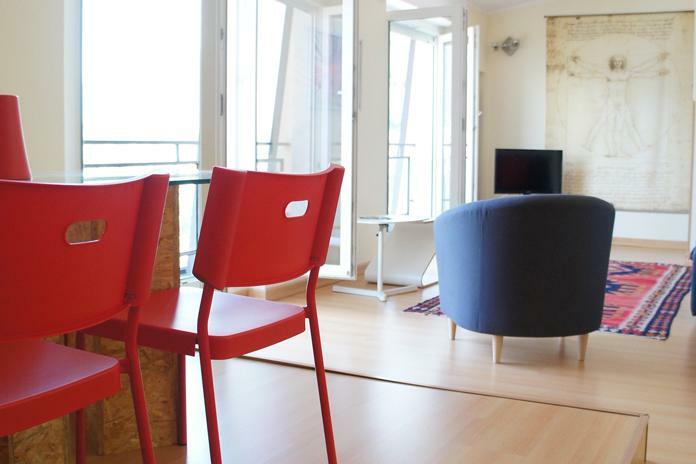 The apartment has been fully refurbished to a high standard recently and includes timber floors and air conditioning. 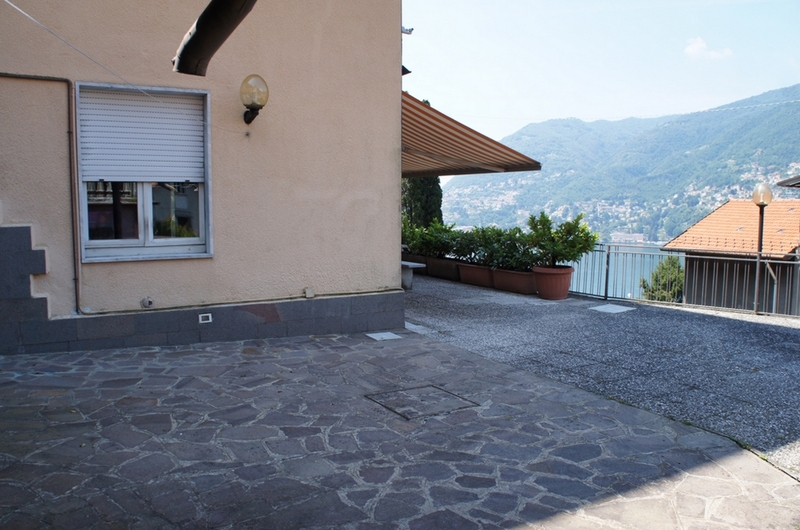 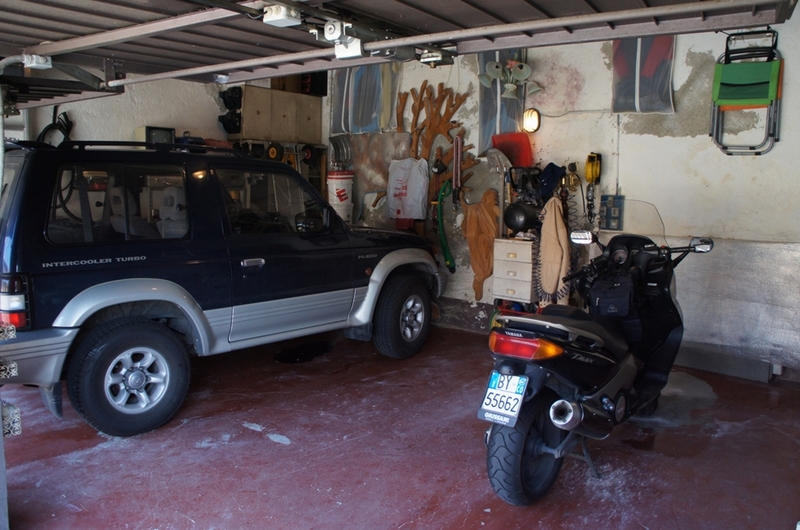 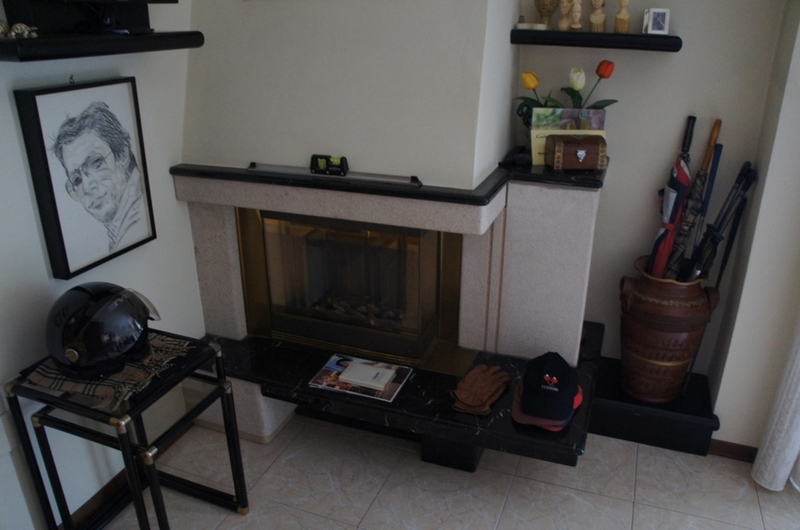 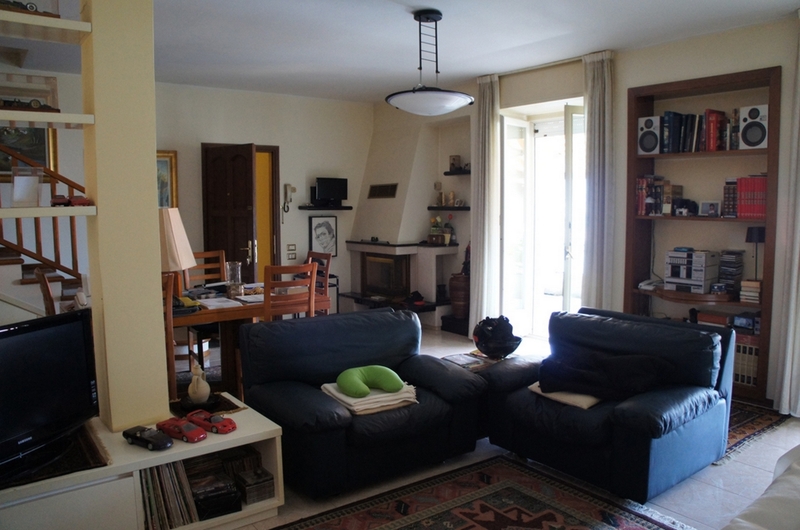 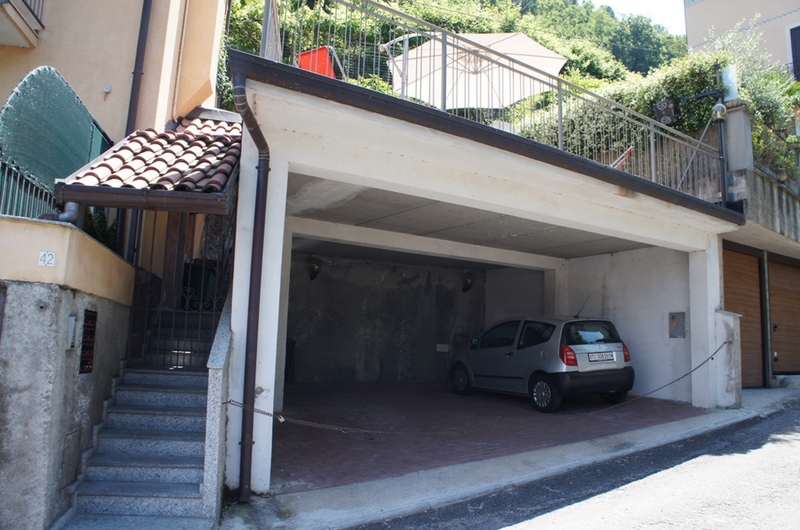 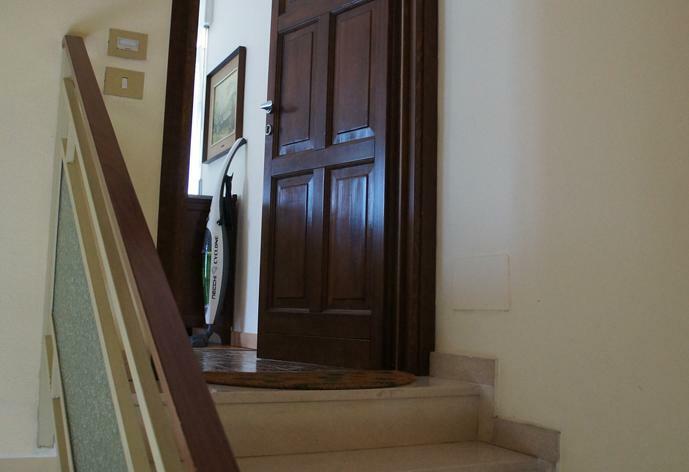 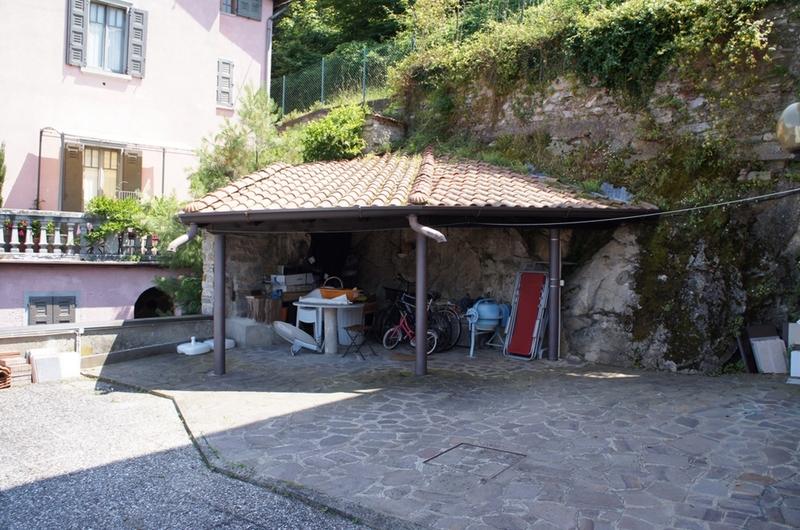 Externally the property has off street parking for up to 5 cars including 2 in double garage, a large lake facing terrace of 200sqm and a second lake facing terrace of 80sqm. 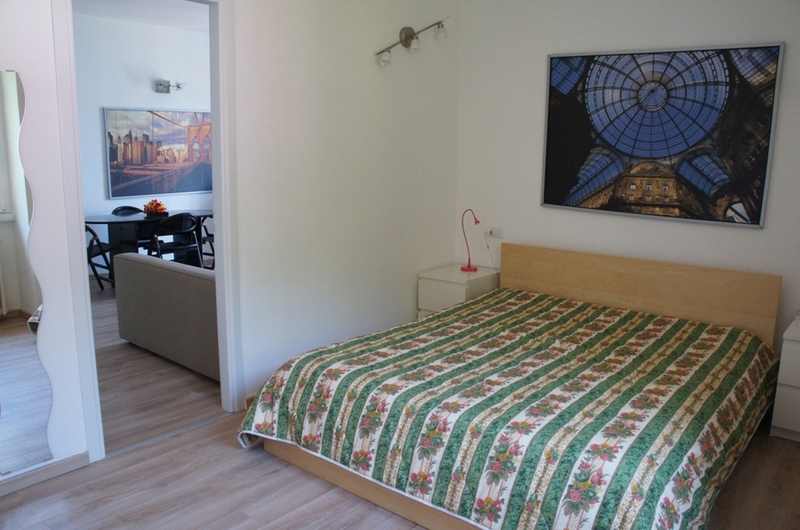 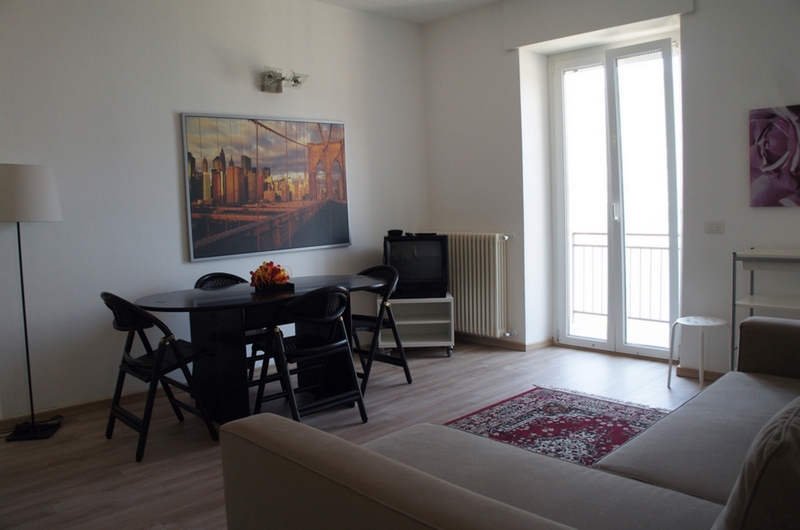 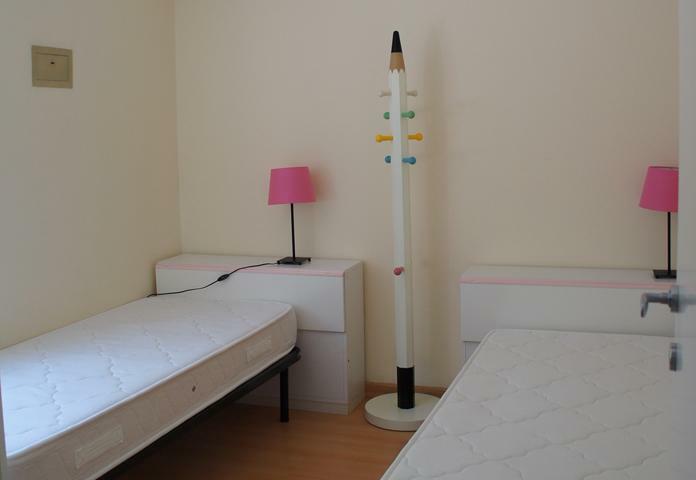 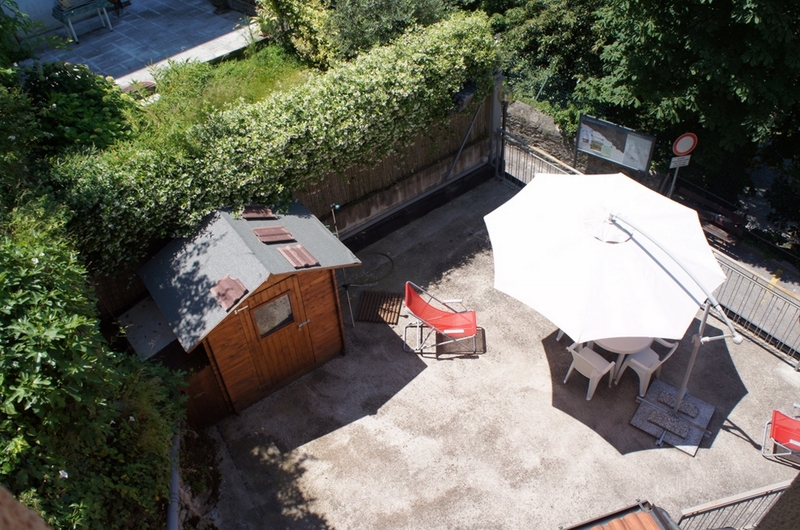 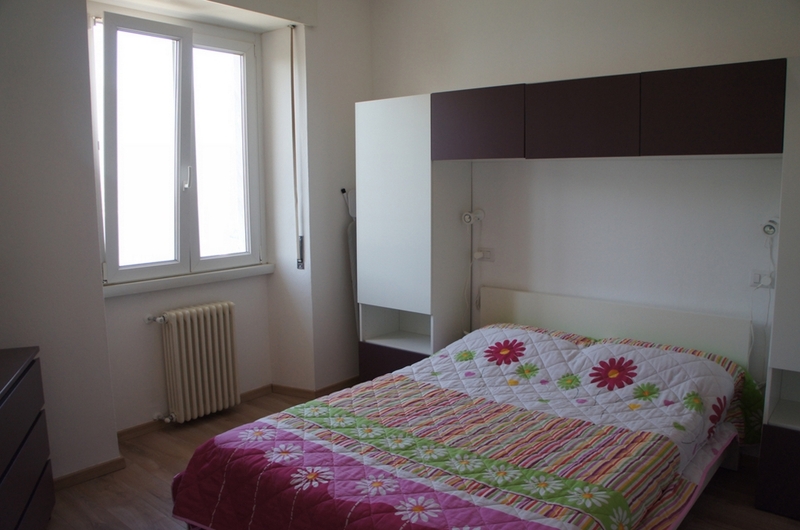 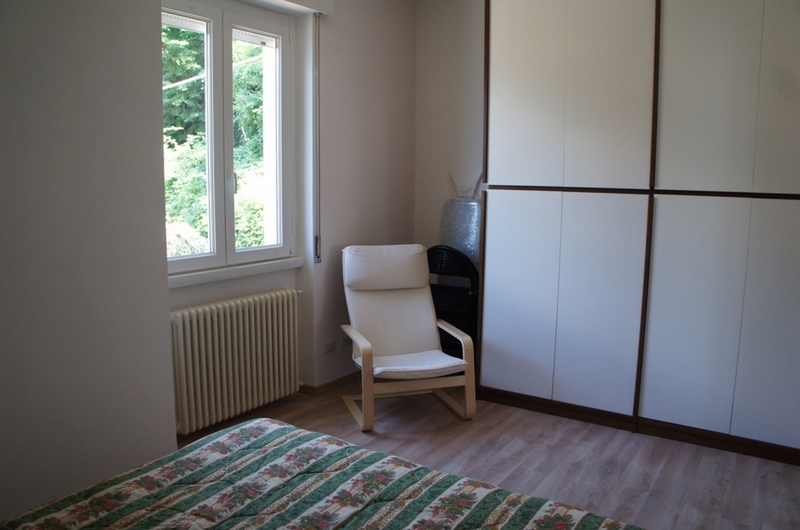 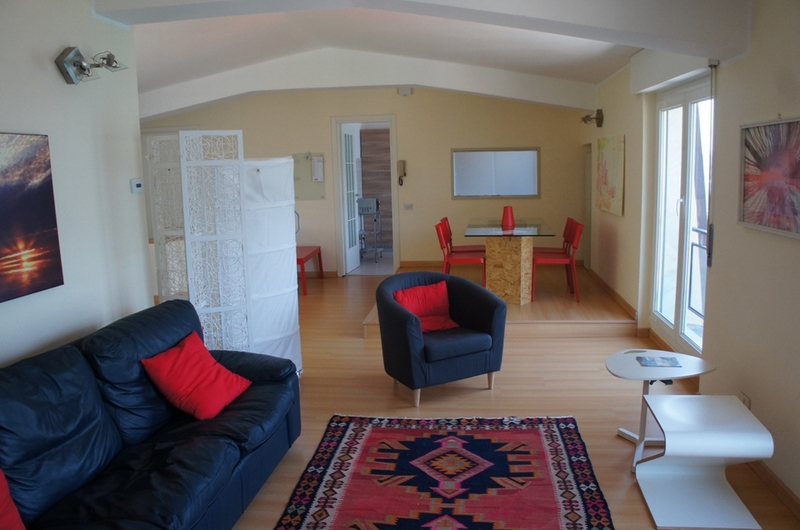 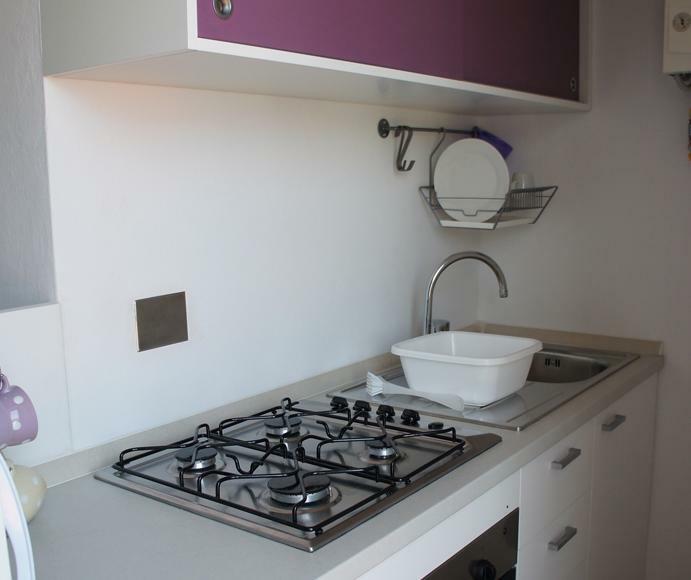 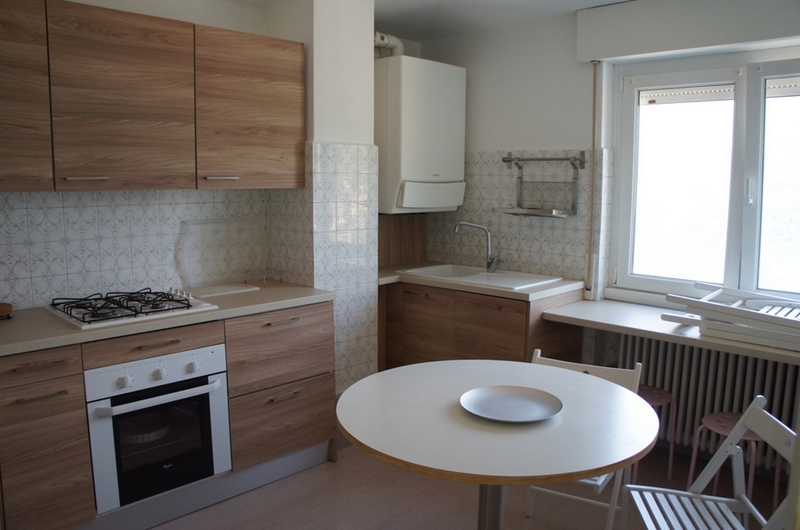 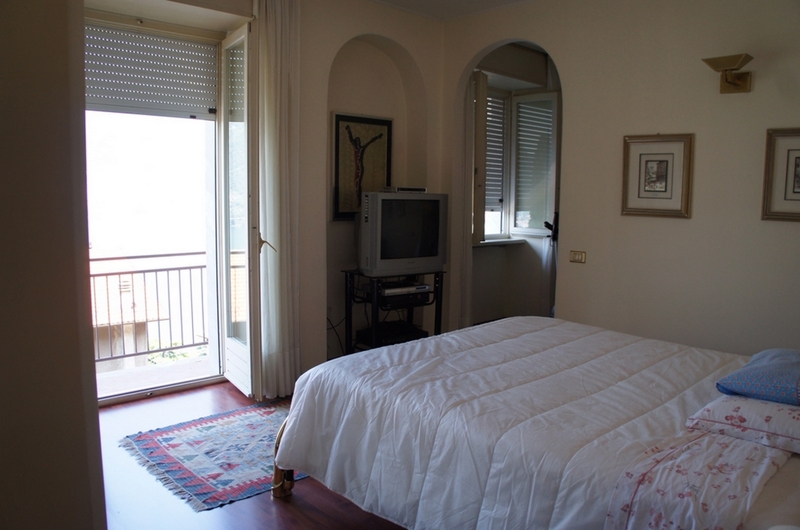 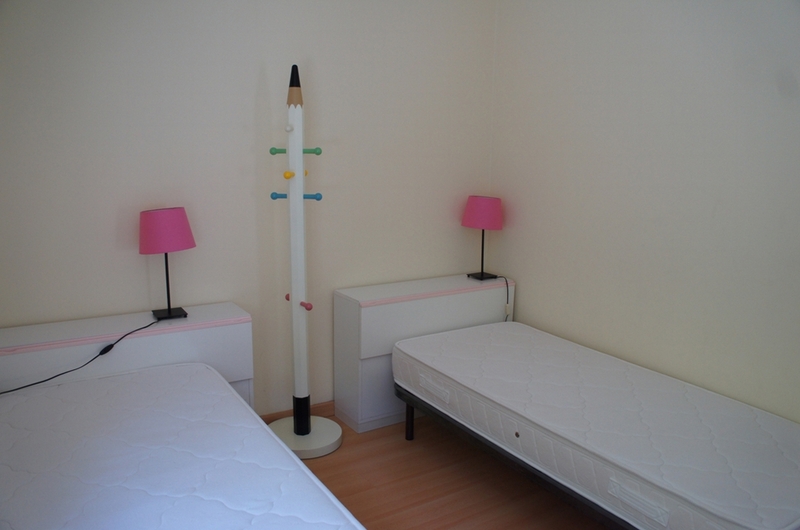 The property has double glazing throughout, gas central heating with each apartment individually controlled, and CCTV. 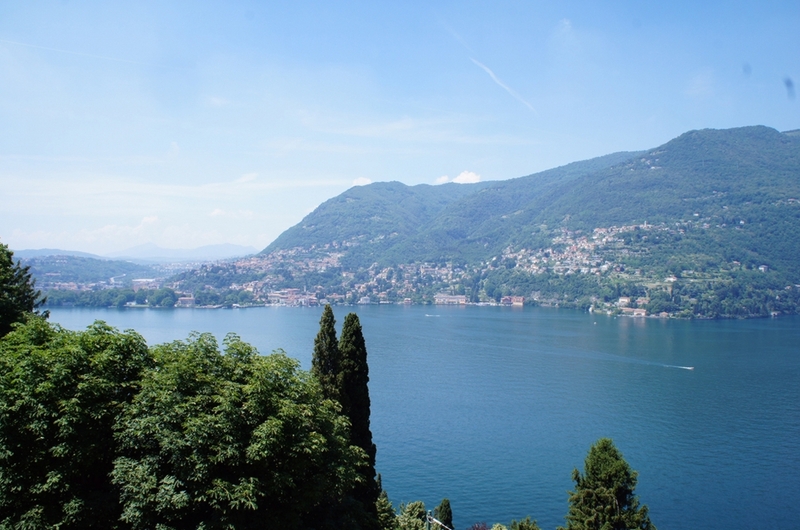 Blevio is a short drive to Como and offers a great base for exploring the lake. 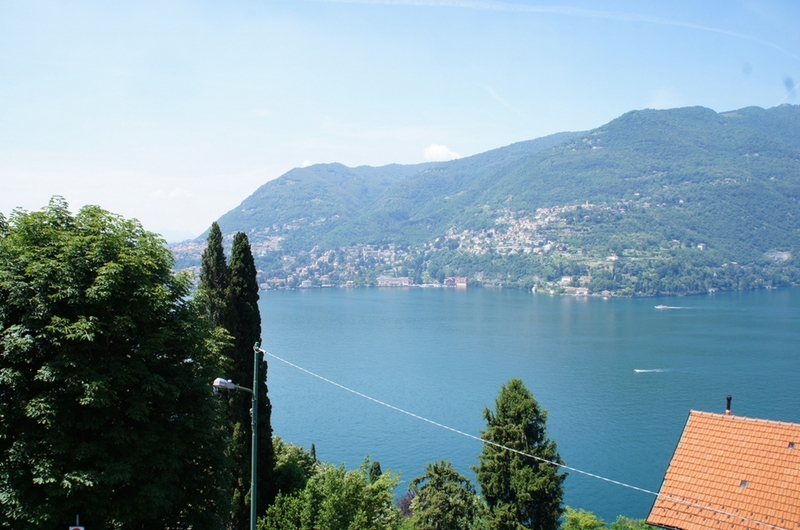 The village of Blevio has a number of amenities such as a local bar, pharmacy, an excellent delicatessen and the lovely lake side restaurant of Momi. 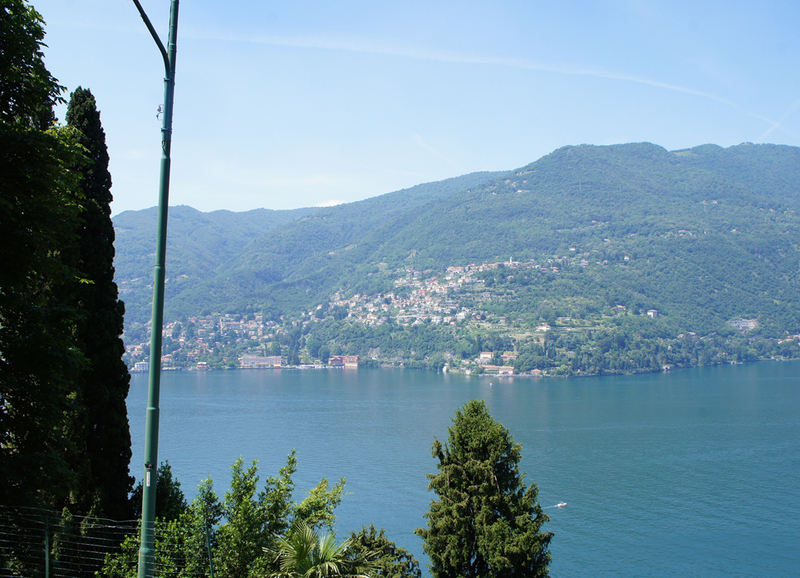 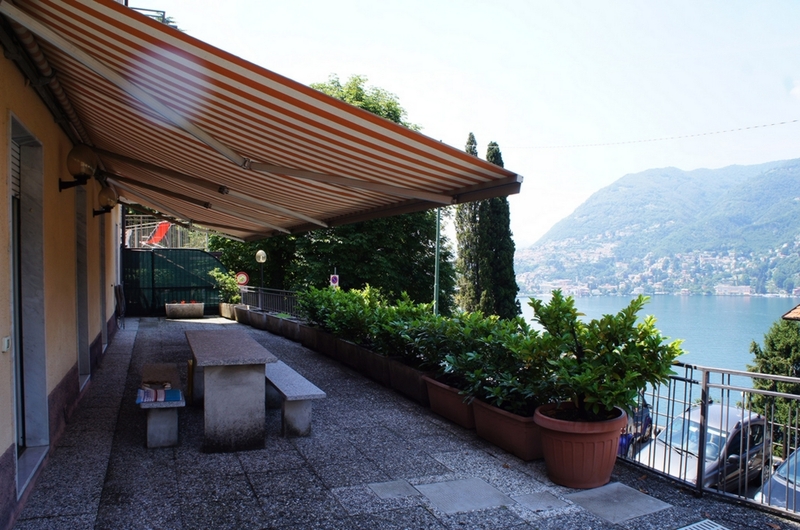 A local bus service provides a regular service to Como and there is a ferry stop at the lake shore. 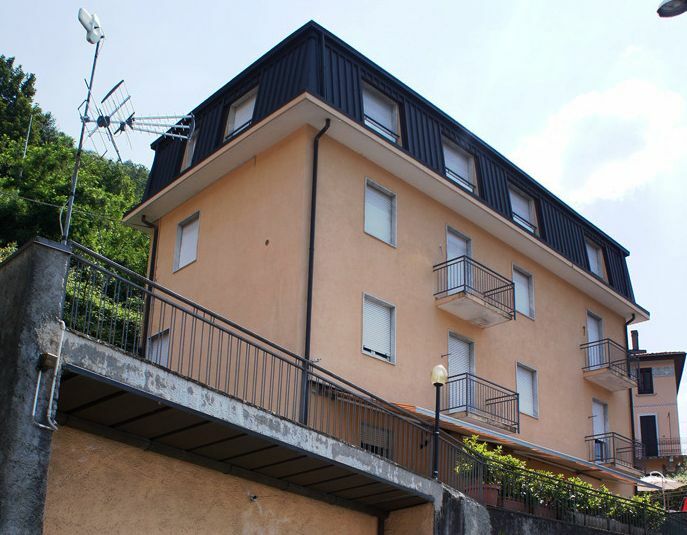 The property would make an ideal investment for those looking to purchase a number of rentable apartments within the same building with the ability to create additional units or to create serviced apartments or a bed and breakfast within each of central Como.